Life insurance is something that everyone should have. Getting life insurance is one of the best ways you can ensure that your family remains protected. In this article, we will be going over some of the different ways getting sufficient life insurance coverage can protect your family. 1. Help To Save For Retirement. 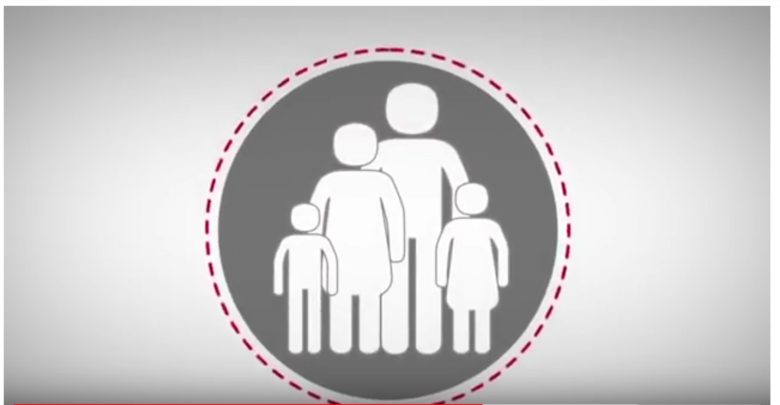 One of the best ways a life insurance plan can help your family is by helping your loved ones save for retirement. Being able to have a life insurance plan in the event something happens can really allow them to better save for retirement and help them avoid having to dip into their retirement savings. Another major way that this type of insurance can help your loved ones is by helping your loved ones or spouse to pay their bills. When you pass away or something happens to you, they might have a much more difficult time replacing the earnings they lose. Because of this, a life insurance policy can do a good job of helping replace their future contributions. This can provide the cash needed to help reduce the bills and costs associated with maintaining the same quality of life. Another big way that a life insurance policy is going to be able to help your family is by allowing them to pay off debts that you might have had. Without paying off these debts, your family might end up getting flooded with them. Eliminating debts that you have is going to be a major stress reliever for anyone in your family that is left with the responsibility. This is especially true when they are going through the grieving process. Not only will they have to deal with their own debts, but they will be responsible for the debts of the deceased which can add up to an insurmountable amount. 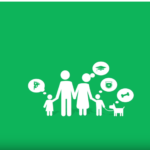 One of the best ways that it can help your family is by paying out as a lifetime income stream. Instead of taking the entire benefit in a single amount or single payment, you can help to spread it out throughout a number of years by paying it out in an annuity. This alone is going to allow your family members to better manage the payouts by having it spread out evenly throughout a specific term. This can really ensure that your family is able to maintain a steady income stream throughout their life. 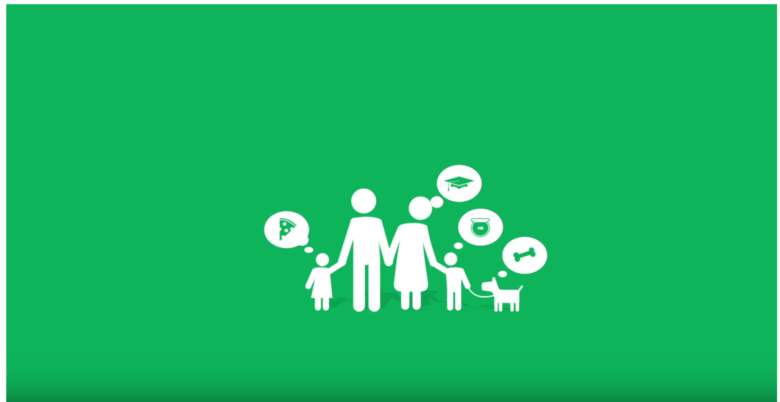 Overall, there are plenty of ways a life insurance plan can help your entire family. Not only is it a great way to help protect you and your family, but it can help them in a variety of ways if something were to happen to yourself or someone in your family. It can help not only pay off immediate debts but also help your family members pay off bills needed to maintain the same quality of life without having the same income streams they are used to having. Life insurance is one of those things that you know you have to have and will help your family out at that time when you pass away. The issue is with all the different insurance plans on the market which one is actually going to be the best one for you to buy and which ones should you avoid. Obviously, you could go to a licensed insurance agent and get some advice on what you plan will work best for you. The issue with that is the life insurance agents are often going to be limited to the plans that their company sells and these may not be the plans best for you. With the tips here you will find it is rather easy to find a life insurance plan that will actually provide your family with the coverage they need for burial expenses if you pass away, but also leave enough behind so the family is not going to struggle financially. One thing you will find is you’re going to hear the terms term insurance versus whole life insurance. Typically, you will find the best way to find the plan is going to be based on your age. If you are younger a whole life insurance plan may seem like a waste of money, but it is a plan that you pay monthly for set fee on for a set time before it is paid in full. Older people, may not qualify for a whole life insurance plan or the payment is so high they cannot afford it and they would need something which is called term insurance where it is going to cover you for a set time period for a certain amount of money and payment each month. An important aspect to think about is how much coverage you really need. Face it, you’re going to want to leave behind enough to pay off all of the debt and potentially leave some for your family as well so they can survive off of what you leave behind. Some people may even mention a good rule of thumb is to have enough insurance to pay off the debt and to cover roughly five years worth of your salary. Life insurance is not something that you’re going to want to take lightly and you do need to do your homework. This means sitting down and actually researching the company that you are considering getting insurance from. 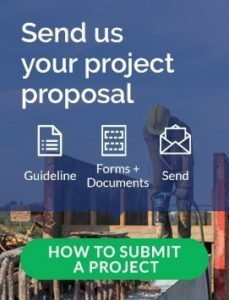 Doing this allows you to know the company does pay on the claims, but also how difficult the company makes it to file the claim. As more people get older they tend to think more about what they can leave behind to their family members. For some people it is very easy to figure it out but for others they know they need to get some type of insurance to help them leave something behind. Using these tips it will be very easy for you to find the best life insurance plan to provide you with coverage in Moncton New Brunswick in Canada and know the insurance will actually pay what it is supposed to when your time comes. 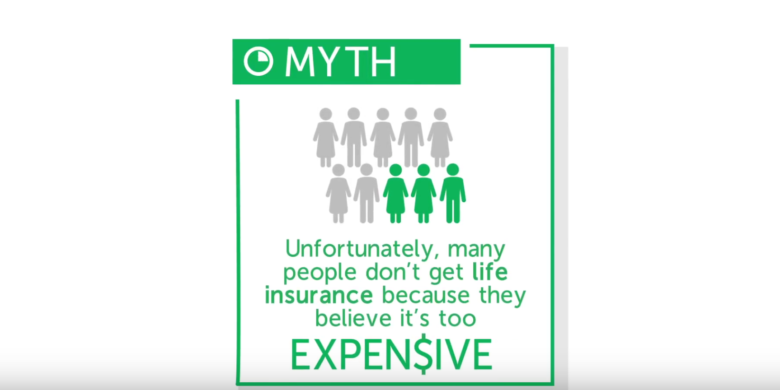 Life insurance isn’t a topic that everyone is comfortable talking about. Some people think that taking out an insurance policy on your own life is morbid. However, having proper coverage is important for many reasons. 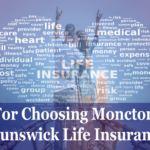 Here’s why you need life insurance in Moncton, New Brunswick. Life insurance can be difficult to obtain if you sign up for a policy when you’re older or sickly. It’s much easier to find inexpensive options if you obtain insurance when you are young and in good health. It’s common for people to assume that they don’t actually need insurance because they’re young. Even if you expect to live for many more years, getting life insurance now is a smart financial decision. If you get life insurance now, you’ll have excellent coverage in the future when you need it. It isn’t easy to think about what will happen to your loved ones after you’re gone. That said, if you take some time to ponder the future, you’ll be able to understand just how important insurance is. When you die, your family will have to cover your funeral costs. This can be very expensive. They may have to pay your medical bills as well. An insurance policy can give them the money they need to pay for all of those expenses. It can also provide them with money to make up for the loss of income experienced after your death. Having appropriate insurance can do a lot to make things easier for your loved ones when they are grieving your loss. Not all insurance policies are the same. As a matter of fact, there are plenty of different options for you to choose from. If you think that you might want insurance, you should take the time to explore all of your options and find something that’s ideal for you. Some life insurance policies aren’t going to fit your needs, and that’s okay. You should still be able to find a policy that does everything that you need it to. Since there are so many options available, you shouldn’t have to make too many compromises when you sign up for life insurance. If you don’t know anything about this subject, you might be intimidated by the idea of signing up for life insurance. Thankfully, you shouldn’t have to go through this on your own. You can work with a professional that can explain things to you and answer all of your questions. Our family is Blue Country Life Insurance who has been located in Moncton for over 20 years. Don’t let a lack of knowledge keep you from obtaining insurance. The right insurance agent will be able to tell you everything you need to know. 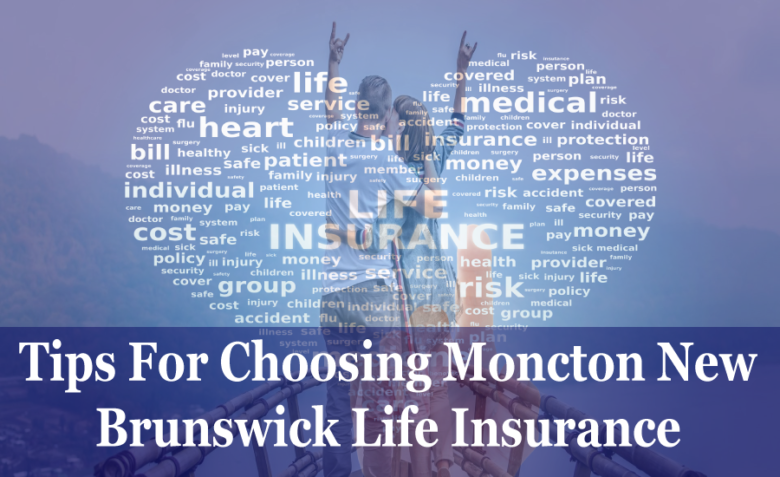 Take the time to look into life insurance in Moncton, New Brunswick. Think about whether or not this is something that you want to pursue. Talk to an insurance agent that will help you to find a policy that’s a good fit for your needs. There would be tons of choices that you would have to make throughout your life. One of them would include choosing Moncton life insurance. Even though you might think of it to be bewildering at first, you would soon get over the shock and understand the full reality of it. 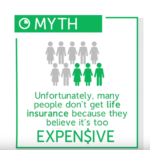 Based on that, you would be able to understand that no matter how long you would put it off, life insurance would be something that you would have to think about at one point or another. Hence, to get started with it, one of the first things that you would have to ask would be to yourself, and that would be whether you would require life insurance or not. Once that would be out of the way, you would then be able to decide on the kind of life insurance that you would be required to purchase. For that to happen, you would have to know about the different kinds of life insurance policies that seem to exist out there. This would give you the peace of mind knowing that you would be choosing the right one for yourself. So without further ado, let us get started. One of the first things that you would need to determine would be the kind of life insurance that you would need. Now this would be completely dependent upon your personal situation, along with the people who would be depending upon you. If you would have no dependent people, then you probably might not require life insurance. After all, for whom would you then leave behind all these earnings? On the other hand, if your salary would be an important factor contributing towards paying the mortgage, supporting your family, and even financing the education of your children, then you should seriously consider applying for life insurance. In this way, you would be able to make sure that all these financial obligations would still be fulfilled after your passing. 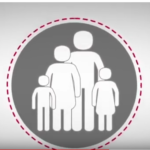 The next thing that we would cover for life insurance Moncton would be the coverage. For this, you would need to understand that it would be quite difficult to apply a general rule of thumb since it would vary from one kind of situation to another. This is because it would depend upon factors such as the number of dependents that you currently support, if you would have other income sources, your lifestyle, and your debts. However, you would still be able to find a general guideline that would help you to attain an approximate about the amount of coverage that you would need. In most cases, it would be around more than five to ten times of your normal salary. If you would like to take it one step further, then you could consult a financial professional who would be able to accurately determine the amount of coverage that you would be able to obtain. The last thing that we would be talking about would be the kinds of health insurance Moncton New Brunswick. Amongst the most common ones, you would be able to come across term life, whole life, universal life, and variable life. For whole life, it would offer both cash value and death benefit. As such, you would be able to understand that it would be more expensive than the other kinds of policies. Variable life policy could be referred to as a permanent form of life insurance. This is because you would be able to build up a cash reserve which you could then invest in any of the choices that would be provided by your insurance company. With universal life, a little bit of flexibility will be offered but at higher administrative feeds. According to experts, if your age would be below forty and you would also not have a life-threatening illness, then you should go for term insurance. This would offer you with the benefit of death but no cash value. Bradly Insurance Moncton’s top insurance agent for all your health, life, dental and travel insurance needs.